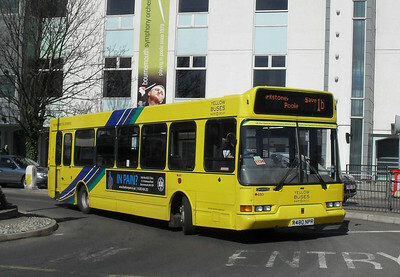 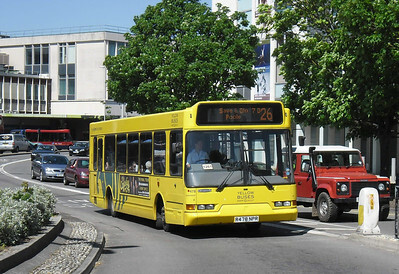 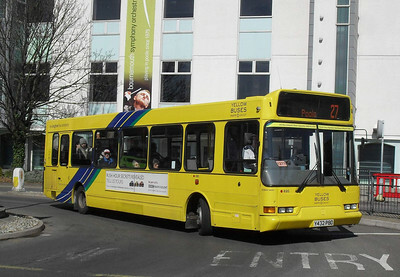 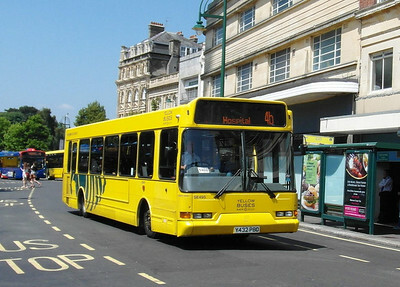 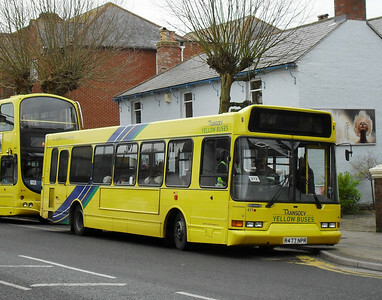 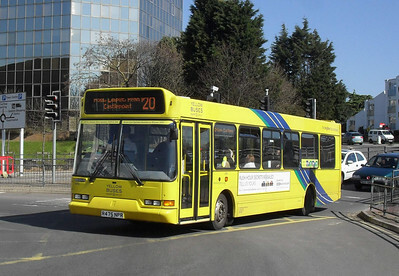 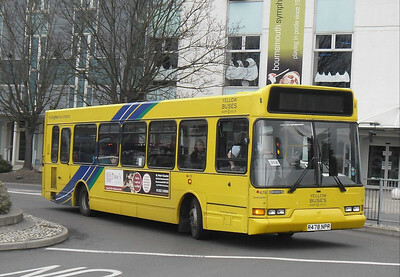 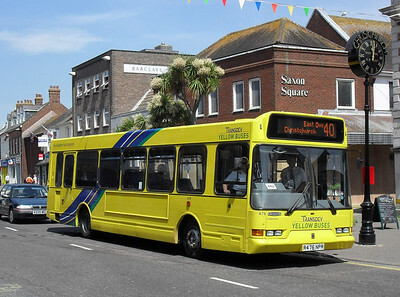 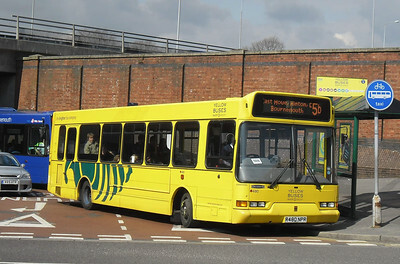 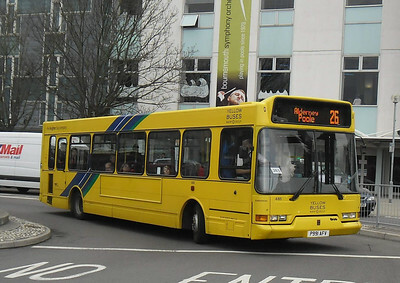 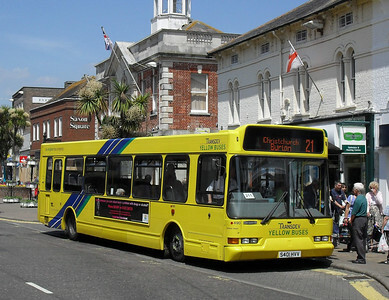 Bournemouth Transport acquired a large number of East Lancs bodied Dart SLFs when the company was completely owned by the council. 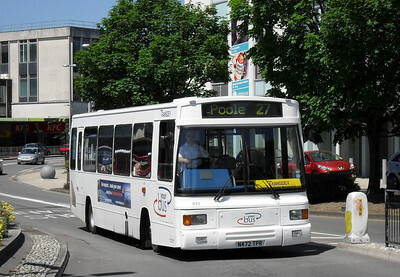 There are a few less these days, but they are still a common sight across Bournemouth and Poole. 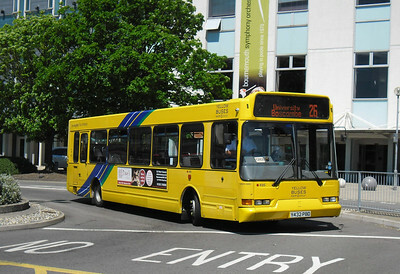 *** ALSO includes Step Entry Dart 472, as I don't have any other photos of these buses. 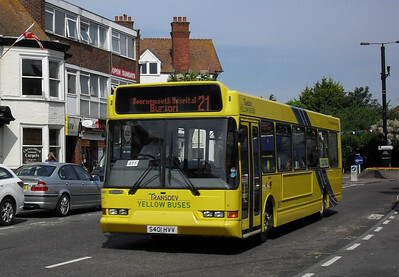 472 - N472TPR - Poole (Kingland Rd) - 17.6.10 This is an East Lancs bodied step entry Dart - the only one I've photographed with Yellow Buses so I've added it to ths collection.